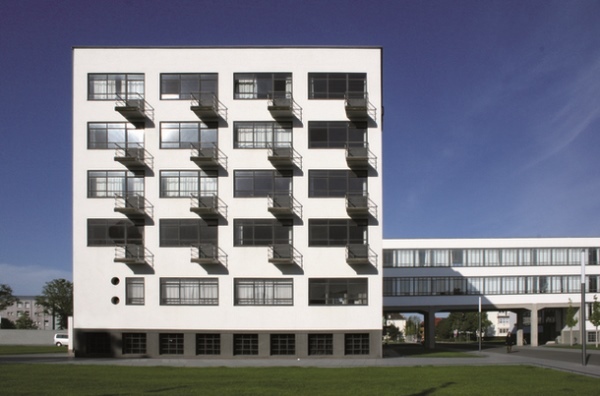 Bauhaus campus in German Dessau takes lodgers now. 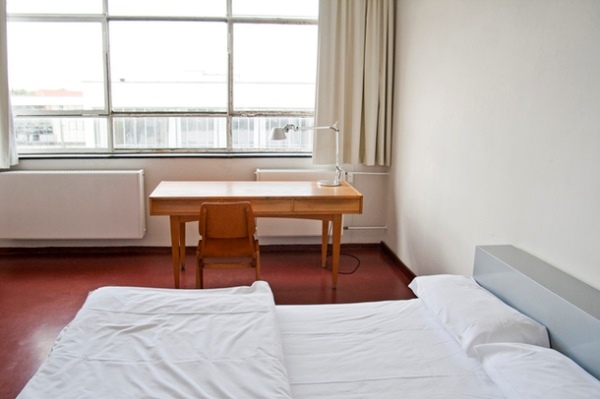 To stay in one of the rooms where the students and teachers of the legendary institution lived and worked, you will pay from 35 to 60 Euros per night depending on room type, day of week and season. Bauhaus school (State Construction House) was founded in 1919 in Weimar by the German architect Walter Gropius. A bit later an Art Association with the same name was formed within the school. Its members further became the founders of modernism and constructivism in architecture and industrial design. In Weimar, and later here in Dessau, students together with teachers committed main artistic revolution of the first half of the twentieth century every day in their workshops and laboratories. Now everyone can literally touch the legend. 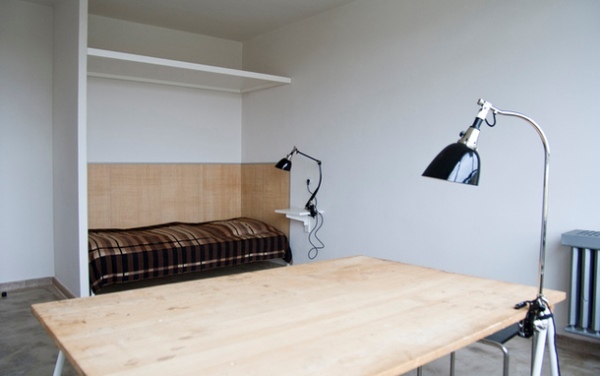 “Sleep as a Bauhaus artist” is a slogan of the cultural center and museum that was opened for tourists. In 1926 Bauhaus moved from Weimar to Dessau. And there in its housing studios until 1932, when the school was closed by Nazis, lived Joseph and Anni Albers, Alfred Arndt, Franz Ellrich, Marcel Lajos Breuer, Erich Konsemyuller, Marianne Brandt, Herbert Bayer, Walter Peterhans and Gunta Stölzl. The former student dormitory has five floors, 28 rooms and extremely austere interiors. 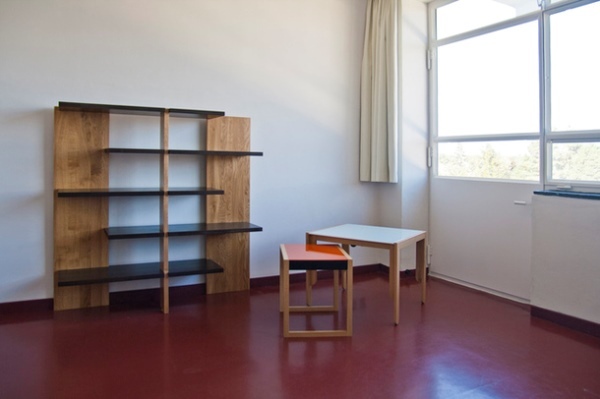 Minimum of furniture, shared bathrooms and restrooms on the floor – the cultural center staff reproduced the atmosphere in which Bauhaus students. Only one room was furnished with home furnishings of that time, preserved in the museum. The rest of the rooms are furnished by the inventions and creations of their former residents.